235 W. Tremont is an adaptive reuse development located in the light rail corridor of the thriving South End neighborhood. 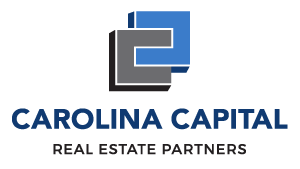 Carolina Capital (CC) purchased the property in October 2016. The redevelopment of the property is expected to be fully complete in April 2018. CC’s investment objective was to acquire and redevelop this underutilized property and to provide compatible retail uses for CC’s adjacent redevelopments. In addition, this redevelopment created supplementary value for CC’s other Tremont corridor investments by strongly assisting in their exits. CC worked through a rezoning, and full development process to deliver a 100% pre-leased property at completion. CC plans on selling the property at Certificate of Occupancy for an approximately 20-month hold.